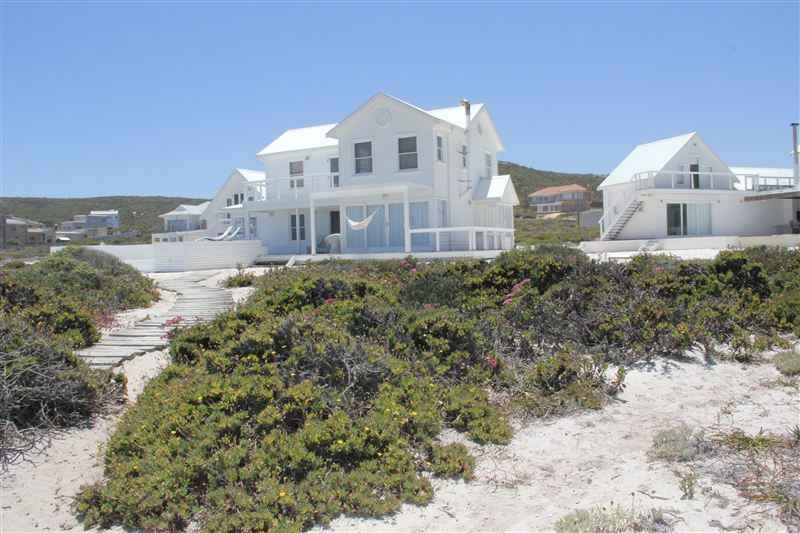 Pearl Bay is a white Clapperboard wooden house set in the sand on the beach in Yzerfontein. The property has a main house. The main house has three bedrooms, bedroom 1 and 2 are upstairs, they both they consist of king-sized beds and share a bathroom which includes a bath and a shower, the toilet is separate. They also have a beautiful sea view.<br /><br />Bedroom 3 is downstairs and has a king-sized bed which can be converted to twin beds. It has its own bathroom with shower.<br /><br />The Boat House Honeymoon suite has large room with separate entrance, making it very private. 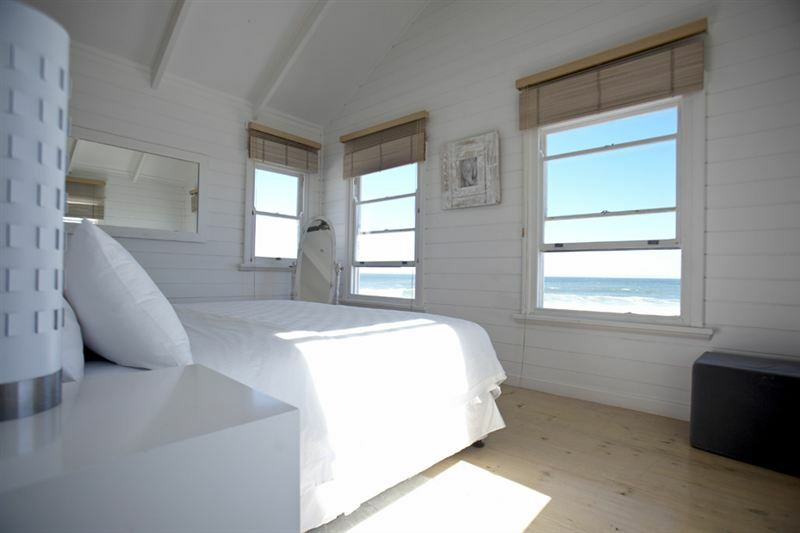 It has a king-size bed with gorgeous sea views. There is an open plan corner bath as well as a shower. This unit is partly self-catering which includes a fridge, microwave, tea/coffee making facilities, a sink and crockery. There is no Wi-Fi in this room, but there is a TV monitor and a DVD player so you can watch movies, but not TV.<br /><br />There is Wi-Fi in the main house as well as explorer DStv. The house is also serviced daily by our housekeepers who live on site. <br /><br />The large main house is fully equipped for self-catering. There is a barbecue area. The modern kitchen is fully equipped with a gas hob, electric oven and a microwave as well as all the necessary cutlery and crockery. The dining room has an open fireplace and large doors which lead out onto a deck. The lounge deck where guests will find the swimming pool with sun loungers and braai facilities. 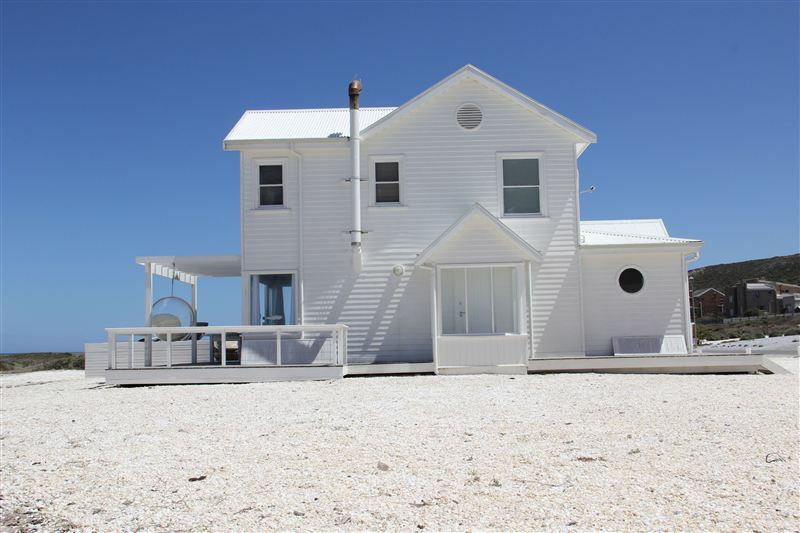 There is a short path leading to the beach from the wrap-around deck.<br /><br />The house is fully equipped with towels and good bedding, and is fully serviced on a daily basis. <br /><br />Our trained butlers, Peter and Tinashe, await your arrival with anticipation and will make sure your stay is an unforgettable experience. "Peace and tranquility with exquisite views"
"We were warmly received and made to feel very welcome by Tanashe. The house has a lovely warm,loving ,lived in feeling.Enjoyed the beautiful views and landscape surrounding the house. Stay was short but awesome memories made at Pearl Bay. Our pets enjoyed the freedom of the beach and interacting with the sea gulls visiting the swimming pool. Stay highly recommended and will definitely be back. Thank you for sharing your precious gem with us!!" 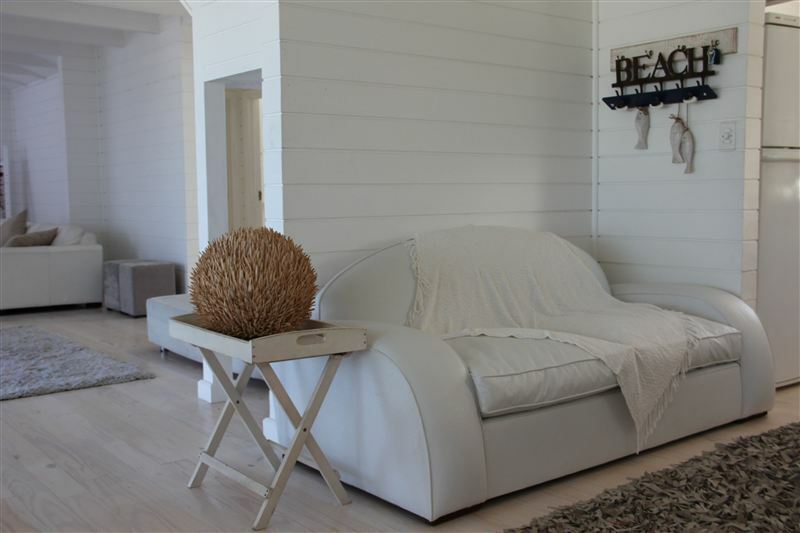 "We had the most wonderful two weeks staying at the Pearl Bay Film House beach house. The house has the most amazing sea views. 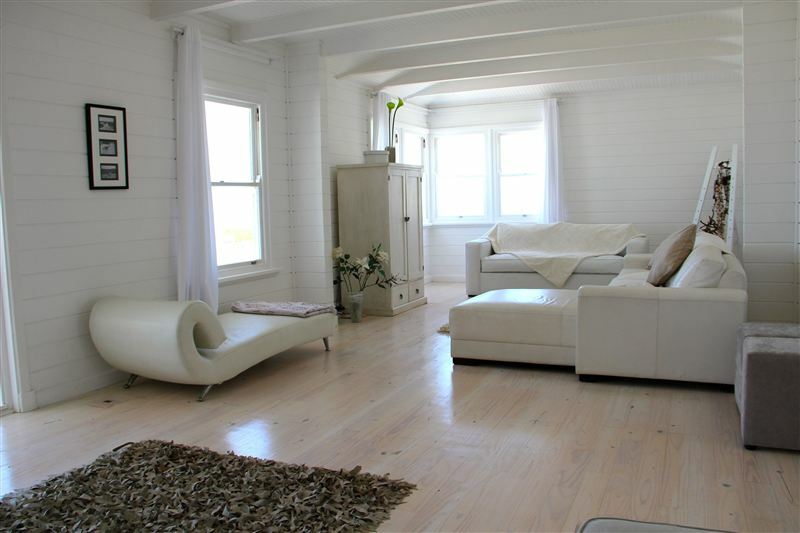 One can not get nearer to the beach than staying in this house. Tinashe and Thabiso, the on site butlers, treated us like royalty. We did not want to leave. We had long walks on the beach, which we had basically to ourselves. We will definitely recommend the house to anyone looking for a relaxing time away from the city.Hendrik and Annemarie OdendaalPretoria"
"The family had a very relaxing weekend chilling in the house, walking along the beach, sitting around the pool and eating meals together.The home is perfectly situated for a mellow weekend get away disconnecting from a busy life." "Highly recommended for an awesome holiday. Beautiful home with a perfect setting. Clean, neat and well equipped. Staff so friendly. Thank you so much Denise for sharing your little bit of heaven and to Safari Now for safe secure bookings." "Setting is fantastic. Great well equipped house.We had an awesome family long week-end. Well done to Tinashe who looks after the house! Will definitely visit again!" "Beautiful position and very enjoyable once we managed to find it and get in! You need to correct the directions you give to people - we were looking for a relaxed weekend, not a treasure hunt ... We found the treasure and it was worth it!" "This is a dream holiday venue. The setting is perfect, the house so beautiful and the service was so friendly and helpful. Everything surpassed our expectations!A bit pricey but well worth it!" "Beautiful beautiful setting! Lovely home with wonderful staff. Highly recommend this place!" 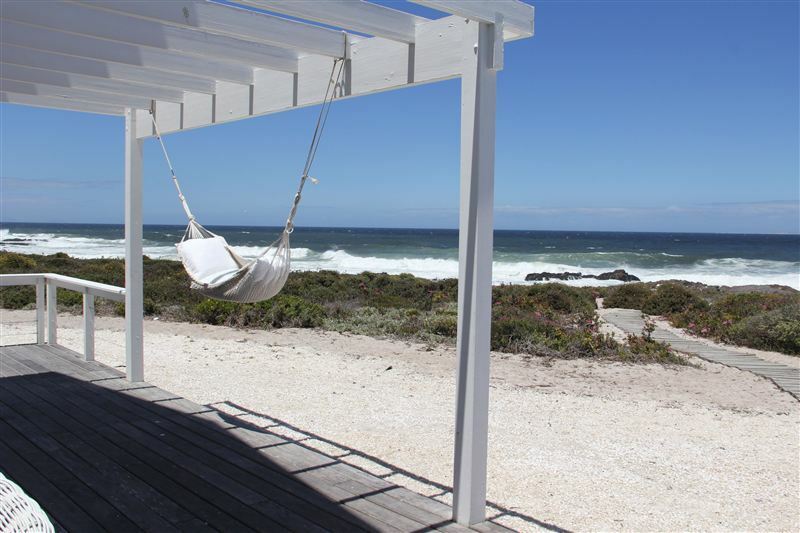 "A little bit of Heaven @ Pearl Bay!" "Wow wow wow! 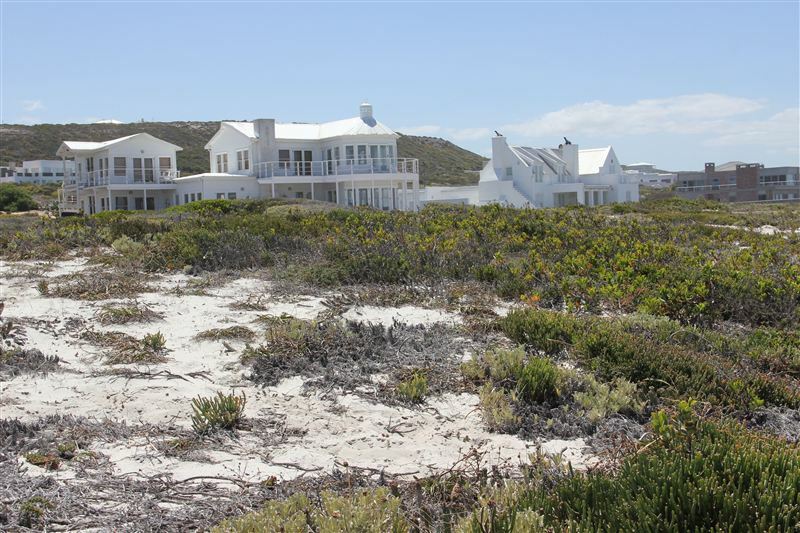 A place where the the actual property and views looks better in real life than on the website pics.I doubt whether you&apos;ll get closer to the Atlantic Ocean in any accommodation other than at Pearl Bay. We saw plenty of whales right from our front door.Excellent service from Tapiwa who resides on-site as well as from Denise via email and cellphone.Thanks Denise for sharing your peace of Heaven!" "Our unit was clean and well kept. What a great place to rest and unwind! From our bed we had an awesome view of beach. One morning whales could be seen in the bay from our bed.Tinashe, the aid/butler/groundsman, was very helpful and went out of his way to make our stay enjoyable.This place is definitely worth recommending!Thanks to Denise for your beautiful accommodation"